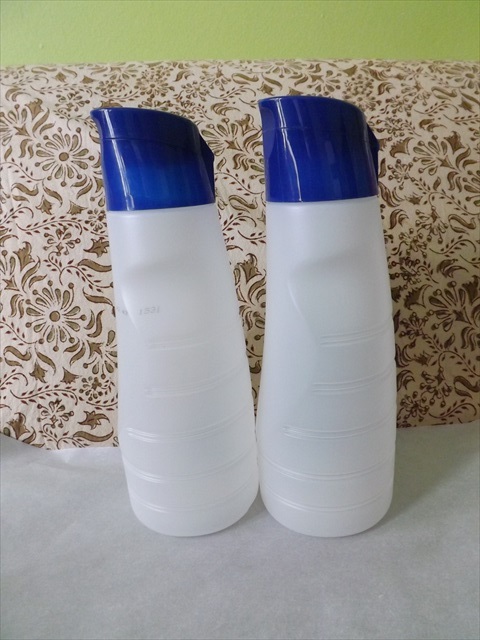 If you are an avid coffee drinker like me, you might take some creamer with your coffee. Next thing you know, you find yourself tossing these plastic containers into the recycling bin every few weeks. Then I got to thinking……can I use them for something around the apt? Nice and clean and waiting for your creativity. 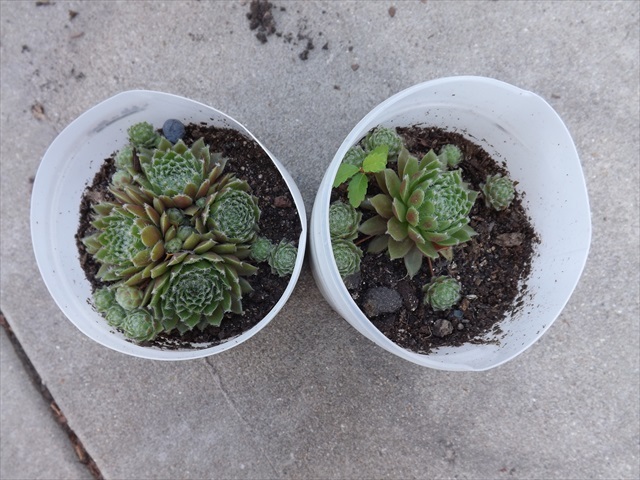 I started by cutting the tops off (recycling those) and keeping the bottoms for small planters. Do remember to drill a few holes at the bottom for drainage. Then I started using them as storage. I saw some articles around using them to store food but I’m wary to do so. I’m not sure if these bottles have BPA so I prefer to store my food stuff (sugar, etc) in mason jars instead. 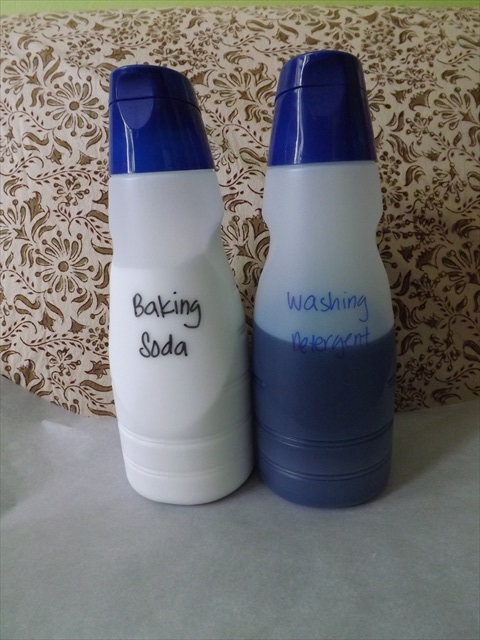 As for cleaning supplies, this is a great way for me to have some handy while storing the bigger sizes elsewhere.